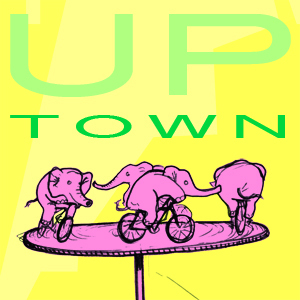 Click on the image below to download the Uptown Virtual Tour. You should follow Chicago Velo on Facebook, Pinterest, and/or Garmin Connect. You can also subscribe to our mailing list for regular updates about Bike Tours and all things Chicago. © 2008-2017 Lee Diamond. All rights reserved.